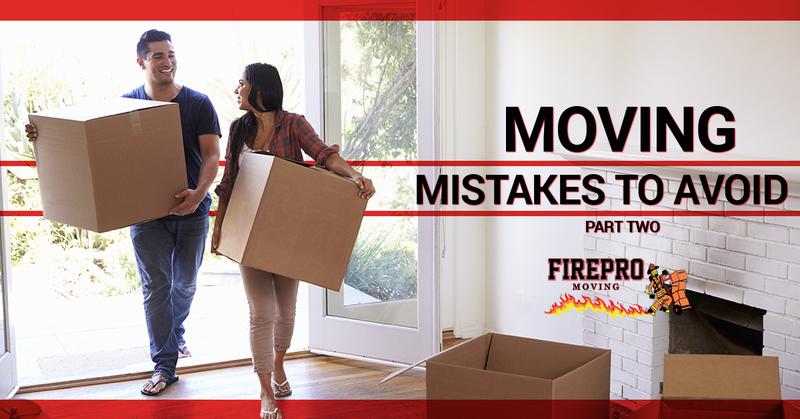 In our last blog post, we looked at some common moving mistakes that should be avoided. As promised, in today’s post, we would like to continue with this list. If you are in the Fort Worth, Texas area and in need of commercial or residential moving services, give us a call today! Whether it’s a big office move or a small residential move across town, our professional moving company can handle it. We are a firefighter-owned and -operated moving company that is fully licensed and insured, and devoted to making your move quick, safe, and affordable. 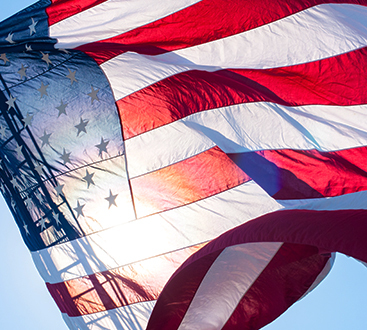 Learn more about us, our moving services, and contact us today to get your free quote. Although it could probably go without saying, we’ll mention it anyway — there are few moving mistakes as big as moving at the wrong time. Before moving, make sure you’ve carefully considered the big residential or commercial move. Are you sure it’s the right time in life to move? Do you have enough money and time? Packing without a plan or method is one of the most common moving mistakes. Not only will this be a waste of time, but it can also add to the stress of moving. Do you really want to be packing up boxes the day your professional movers knock on your door? Or conversely, do you really want to be digging through boxes every day because you packed everything up too soon? Adhering to a packing timeline will help you avoid these pitfalls and help make your big-day move much, much easier. If you are not sure what we mean by packing plan, check out this fantastic packing timeline. Moving requires lots of boxes and supplies. Having to interrupt your move to go buy more boxes or tape can be an annoyance and slow down the progress. To avoid this, stock up all the moving supplies you’ll think you need. While you don’t need to purchase all new boxes, you do want boxes that will hold your possessions and endure the move. Additionally, it’s important to label all of your packed boxes. Although you may think that you’ll be able to recall where everything is located, don’t rely solely on your memory. Moving takes all kinds of brain power. To make it easier for yourself and family, simply write the contents of the box, the destination room, and any special handling instructions you may have. Looking For Fort Worth’s Go-To Moving Company? If you are looking for an experienced and professional moving company to handle your next move, contact FirePro Moving! Whether you are moving to a new home or to a new office, our movers can make it happen. We can also handle packing and moving large items like safes, pianos, hot tubs, equipment, playhouses, and much more. Learn more about our residential moving services and commercial moving services. And contact us today to get your free quote!